Diaries are more than just haphazard markings in a record. They should be approached with specificity and intent. Daily recording should cover occurrences of interest, including but not limited to pain, sleep, diet, stress, activity, and potential triggers. Diaries can help fill in patient histories and allow for cultivation of a more effective treatment plan. 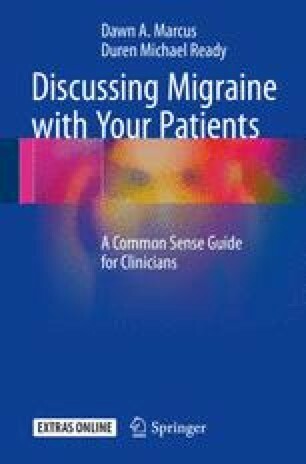 Diaries can also have a role in assessing any change in a primary headache pattern that is suggestive of a condition that requires further investigation.